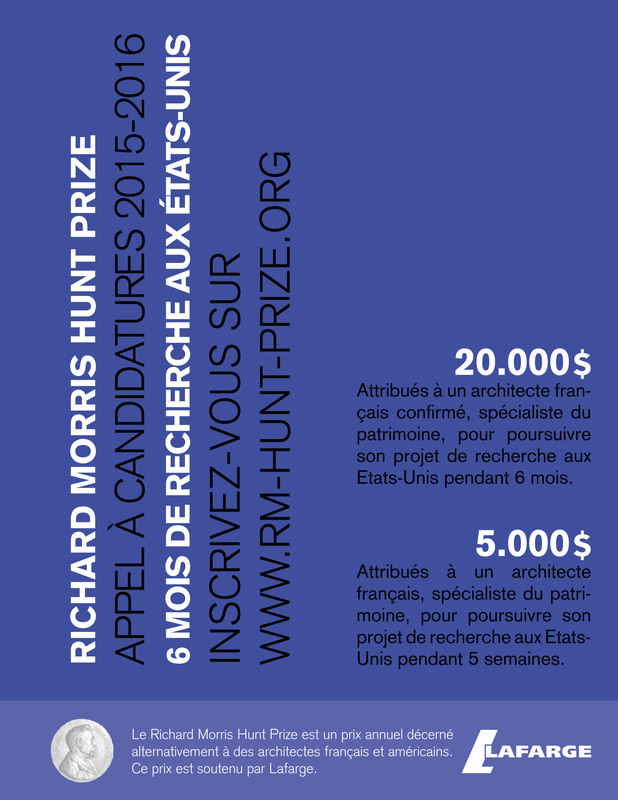 25th Richard Morris Hunt Prize. 6 and 7 December 2013. 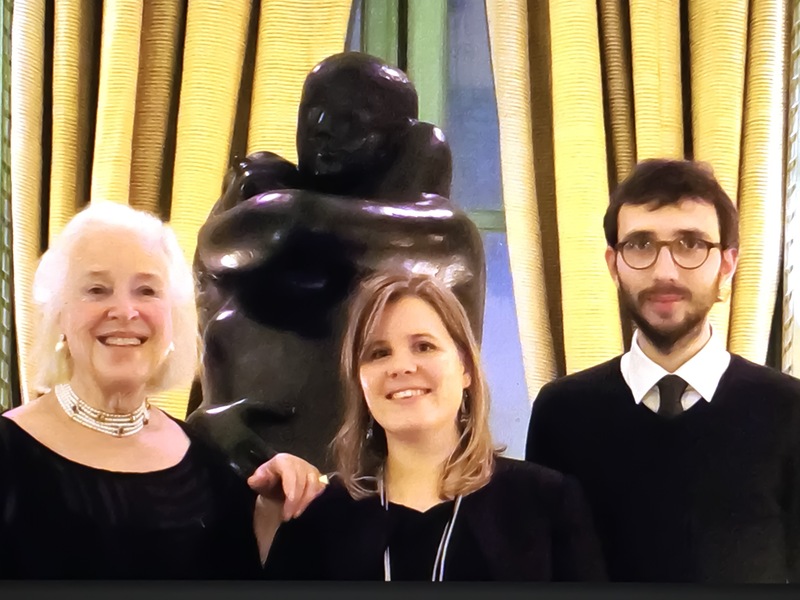 On December 6, the RMHF Franco-American jury, met at the Hôtel de Talleyrand in Paris and awarded, according to his rule of alternation, the Richard Morris Hunt Fellowship to a French architect, heritage specialist, Laurent Duport , which becomes the 25th RMH Fellow and has also appointed a Scholar, Axelle Macardier, which becomes the second Scholar of RMHF. 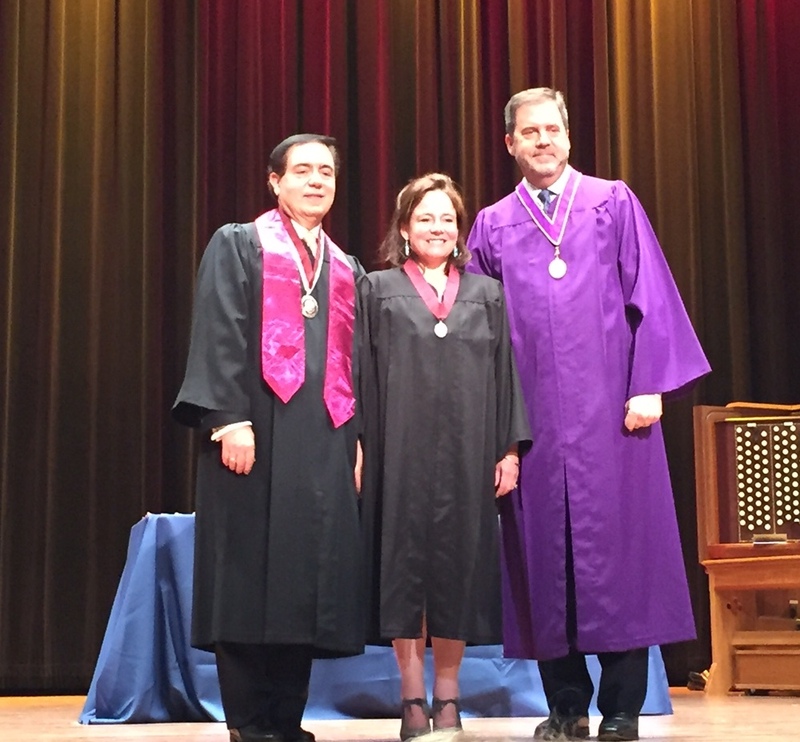 Then, Saturday, December 7, a ceremony was held at the Ecole des Beaux-Arts in honor of Richard Morris Hunt and American architects graduates like him this prestigious school.